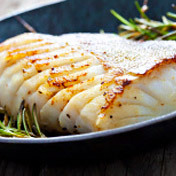 Defrost the Patagonian Toothfish as described below. Cut the pepper into strips and thinly-slice the zucchini, lengthwise. 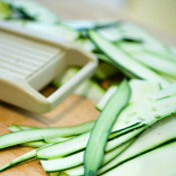 The zucchini tagliatelles may be sliced with a peeler. 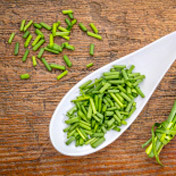 Finely chop the herbs and mix in olive oil. Make the crumble by mixing the flour and chopped almonds. 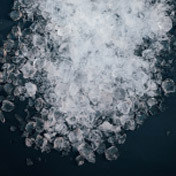 Add the softened butter to the mixture by using a fork to obtain a powdery texture. 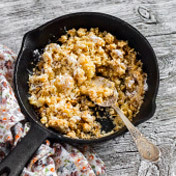 Cook the crumble in a pan until golden. Sear the fish on both sides at high heat. 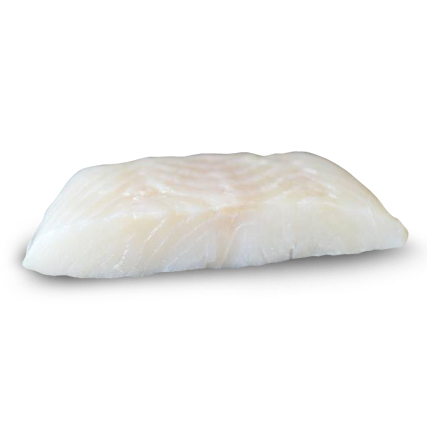 Cover it and bake in an oven preheated at 120 degrees Celsius for 15/20 minutes, depending on the size of the fish. 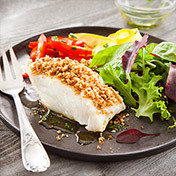 Serve the Patagonian Toothfish covered with crumble together with the vegetables and salad. Add salt and pepper. Generously sprinkle with herb-flavored oil.